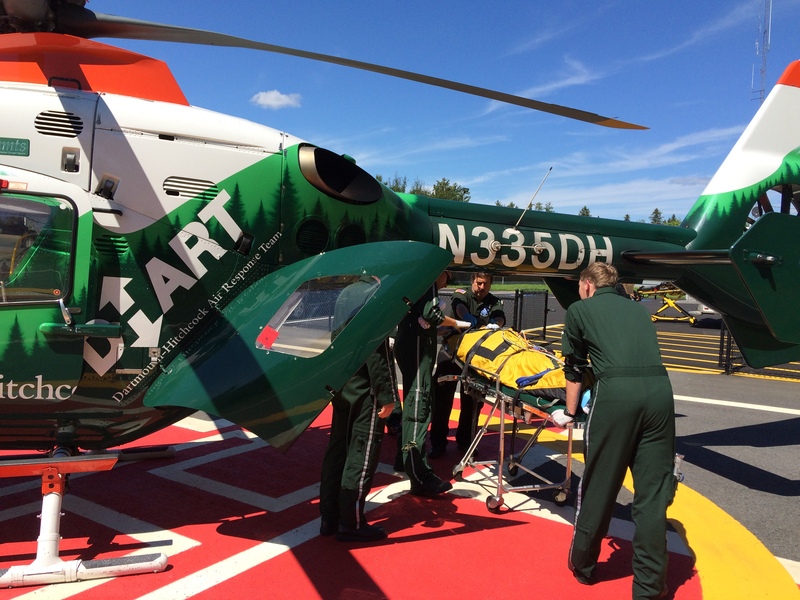 Dixville, NH – A New York Woman was seriously injured in an ATV accident in Dixville Notch yesterday. Fish and Game Officials said that 26-year-old Ashalee James of Central Islip New York was driving a rented ATV on Flume Brook Trail at the rear of a group when her riding party noticed her missing at around 1:04pm. They attempted to find her for about 30 minutes. Another group or riders on the trail discovered the crash scene and an injured James at the bottom of a 60 foot embankment. The good Samaritans called 9-1-1 and rendered aid to James then transported her out to Route 26 to an awaiting ambulance. James was transported to a helicopter landing zone at Upper Connecticut Valley Hospital in Colebrook, where she was immediately transferred into a DHART helicopter and airlifted to Dartmouth-Hitchcock Medical Center in Lebanon with serious but non-life threatening injuries. Authorities said that due to sustaining a loss of consciousness, James could not remember any details about the crash, and the incident was not directly witnessed by any other riders. James was wearing a full-faced helmet and eye protection at the time of the crash. Authorities believe that alcohol was not a factor in the crash and that operator inexperience was a likely contributor to the incident. 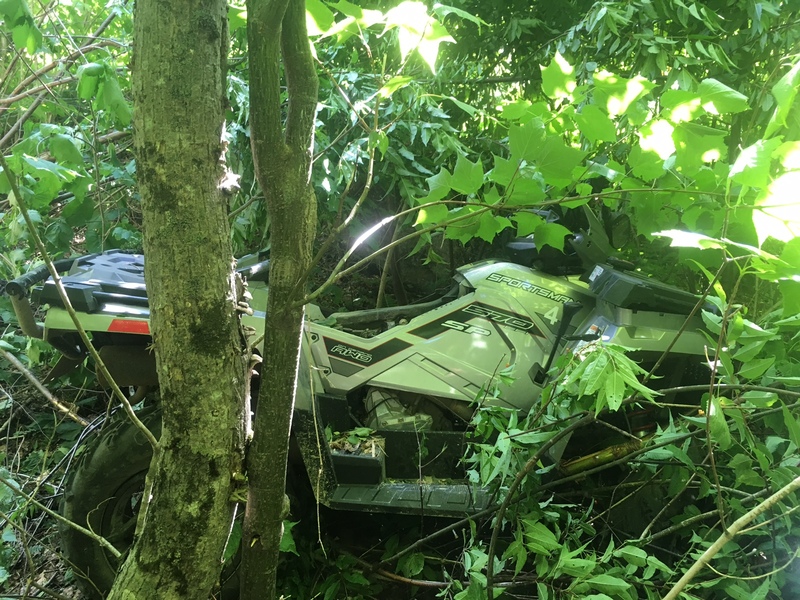 Good Samaritans, New Hampshire State Police, 45th Parallel EMS, Colebrook Fire/Rescue and DHART personnel assisted Conservation Officers with the incident.